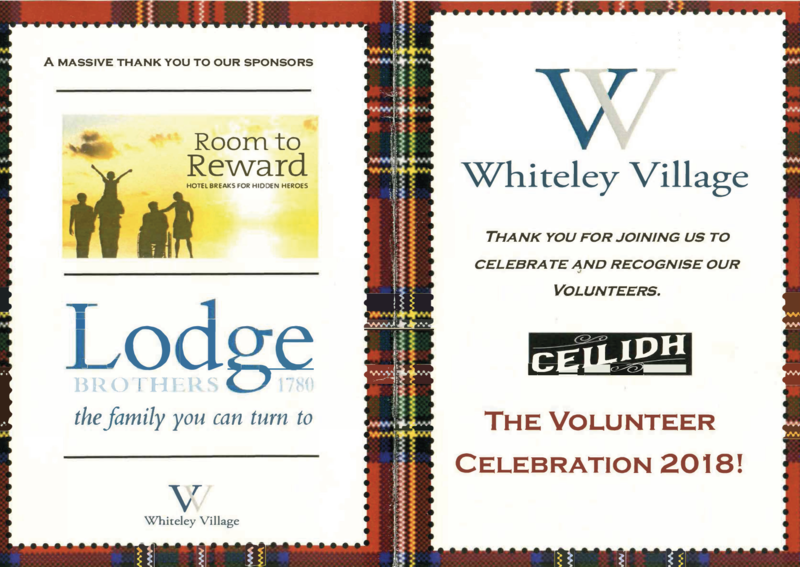 Lodge Brothers again sponsored the entertainment at the Whiteley Village Volunteers’ Appreciation Dinner this year. Our very own Beverley Lodge and Walton branch arranger Peter Moverley, helped out with the awards ceremony for all of the volunteers who help to make Whiteley Village what it is. The band was superb, as was the food. Well done to all that make Whiteley Village a superb foundation!